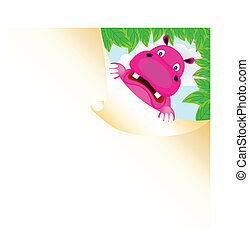 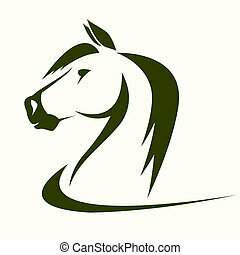 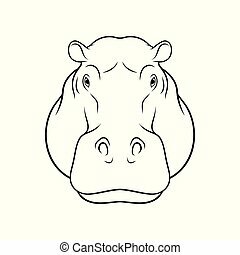 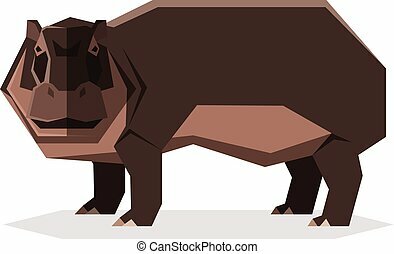 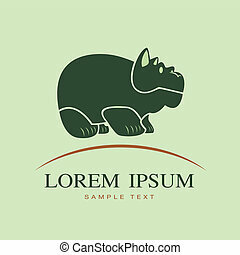 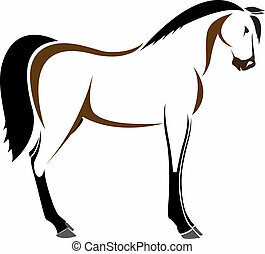 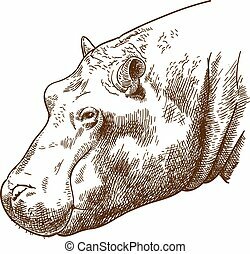 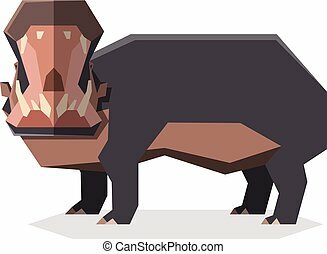 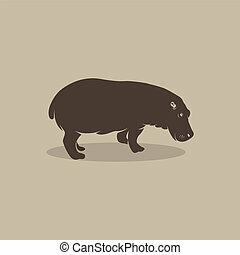 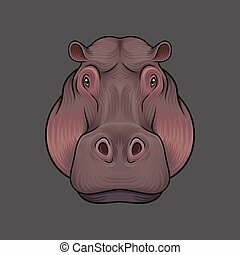 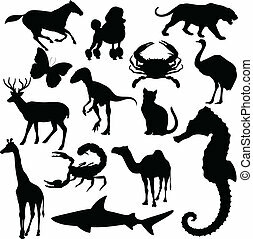 Vector head of hippopotamus on a white background. 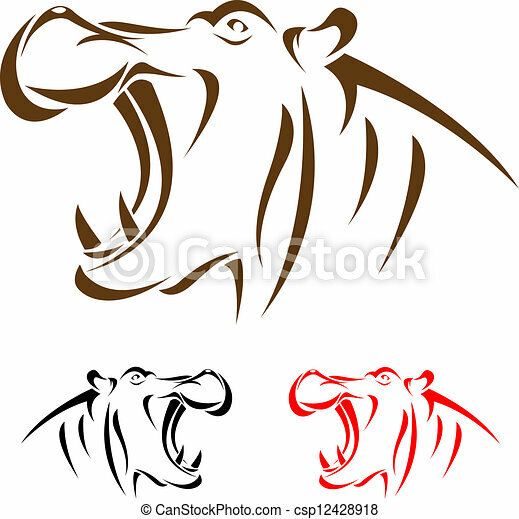 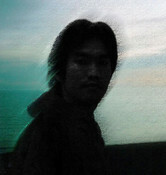 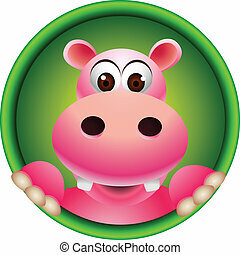 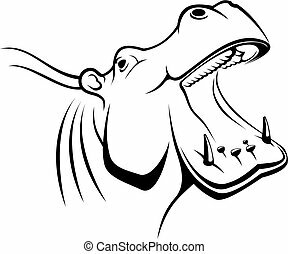 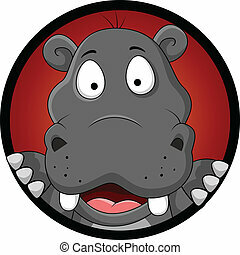 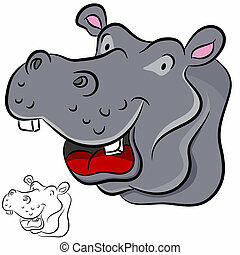 An image of a hippopotamus cartoon face. 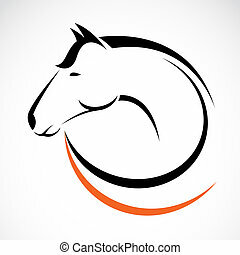 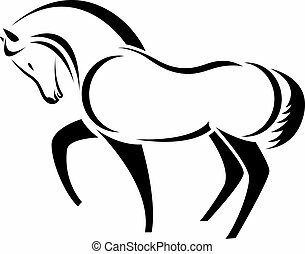 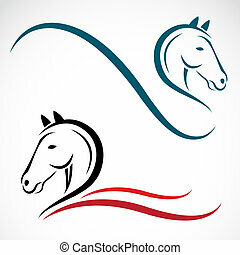 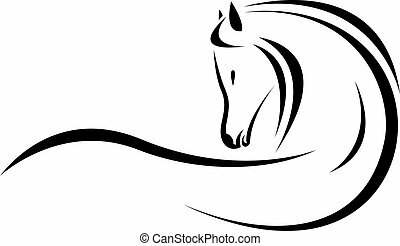 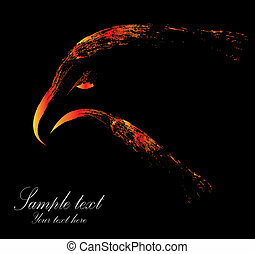 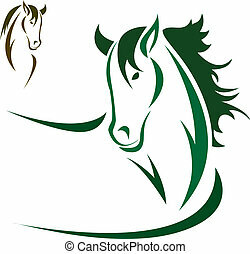 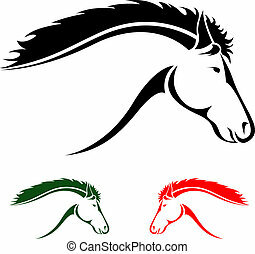 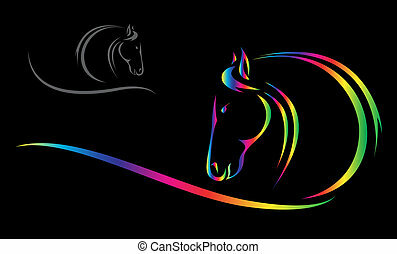 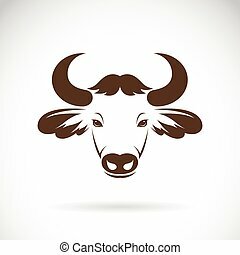 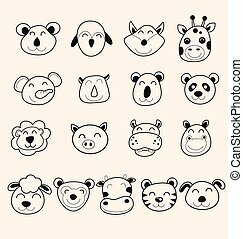 Vector images of bison head. 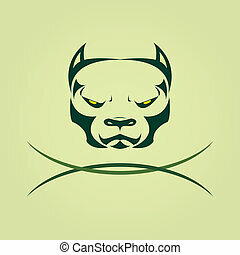 Vector image of head Dog Pitbull.